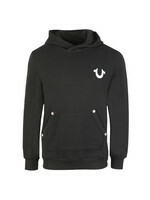 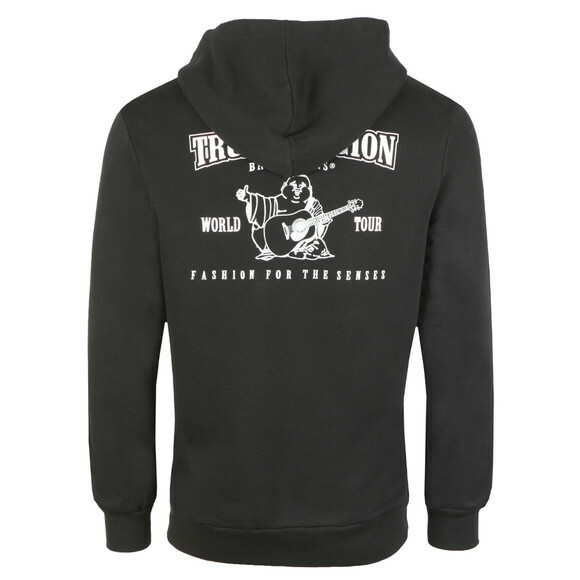 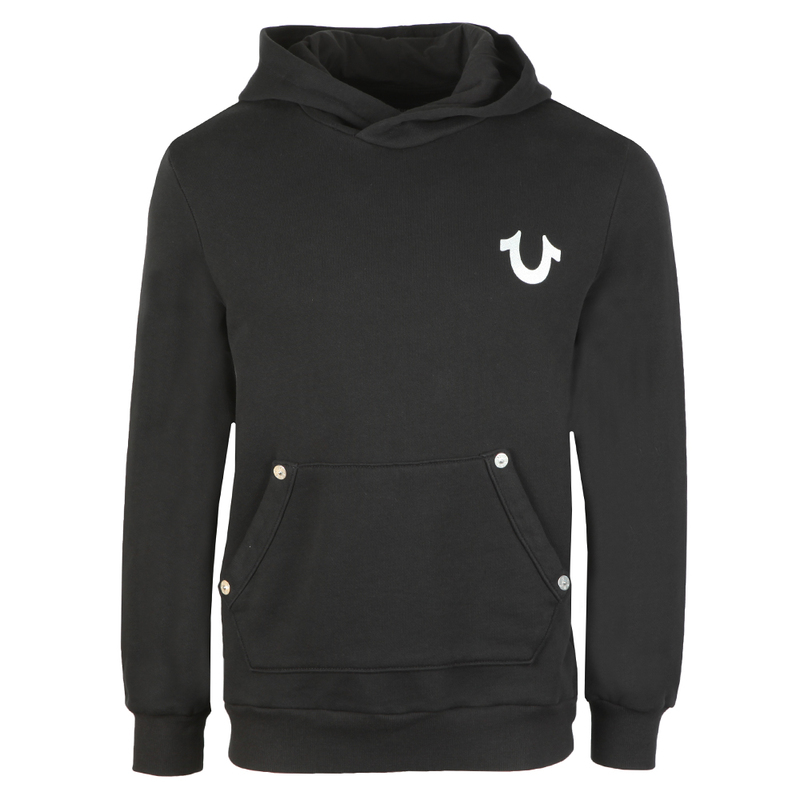 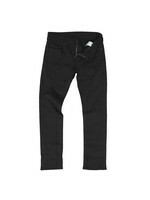 True Religion Core Pullover Hoodie in Black/Silver. 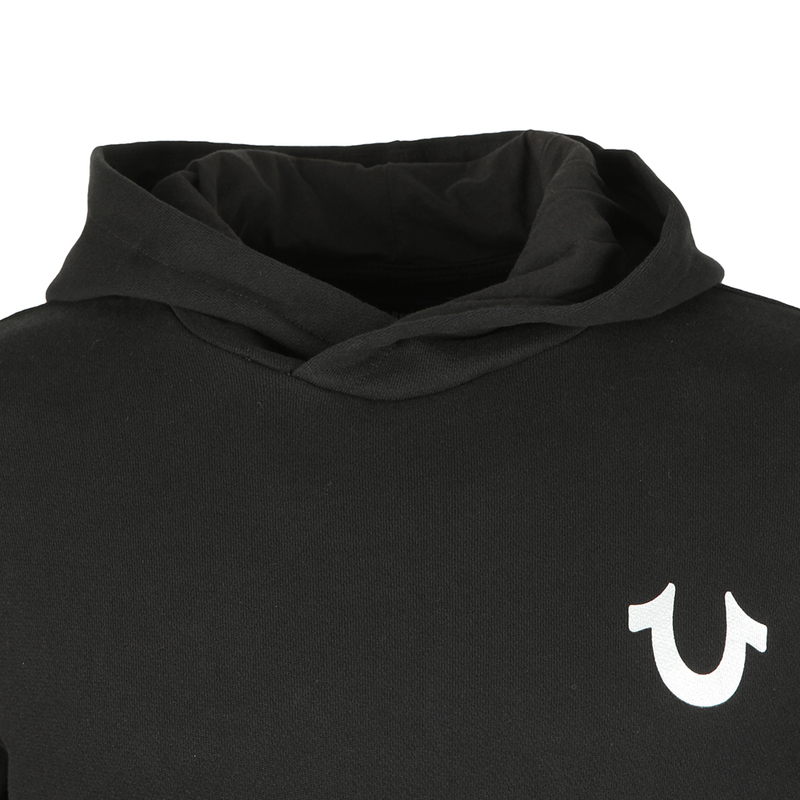 Designed as a simple, pullover hoodie with a stomach pocket. 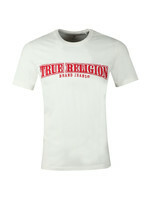 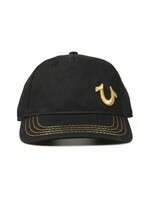 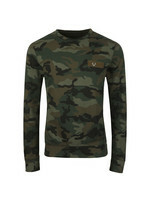 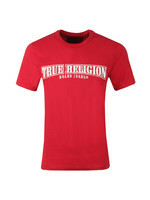 Branded with a Horseshoe logo on the chest and a large back print showing a Buddha surrounded with True Religion branding.